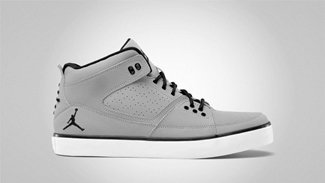 Jordan Brand is set to debut this July and is expected to get a lot of attention especially from those who are looking for a basketball shoe turned into a classic casual shoe. This casual edition of the Jordan Flight 23 is set to debut this July in Obsidian/Gym Red-White-Jersey Gold and Stealth/Black-White colorways this month. 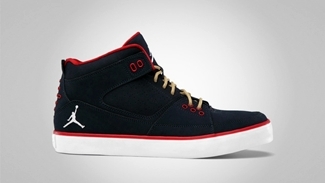 Dubbed as the Jordan Flight 23 AC because of the autoclave soles, the first one sports an obsidian-dominated look, while the other one looks like the “stealth” edition of this new kick. Expect these two to drop anytime soon so make sure to watch out for it!